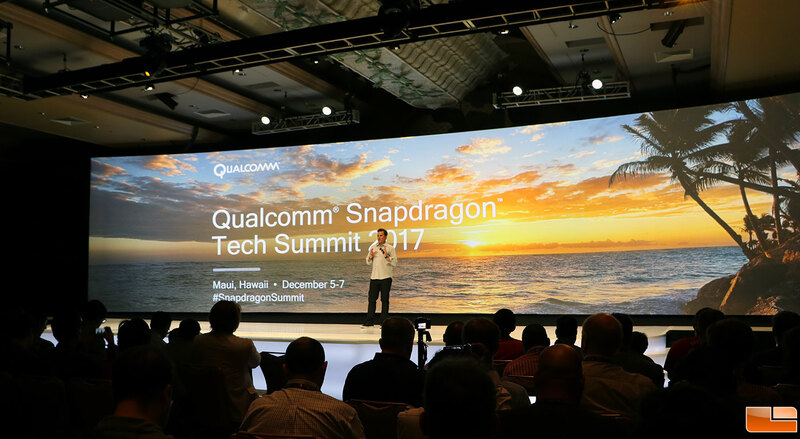 Today at the second annual Snapdragon Technology Summit we got a chance to see Qualcomm show off retail Windows mobile devices! You won’t find any Intel inside these products though as they all run Qualcomm Snapdragon processors. The first wave of devices will be using Qualcomm’s Snapdragon 835, ARM-based processors. The Snapdragon 835 features the big.Little configuration that gives users four efficiency cores and four high-power cores to power their applications. 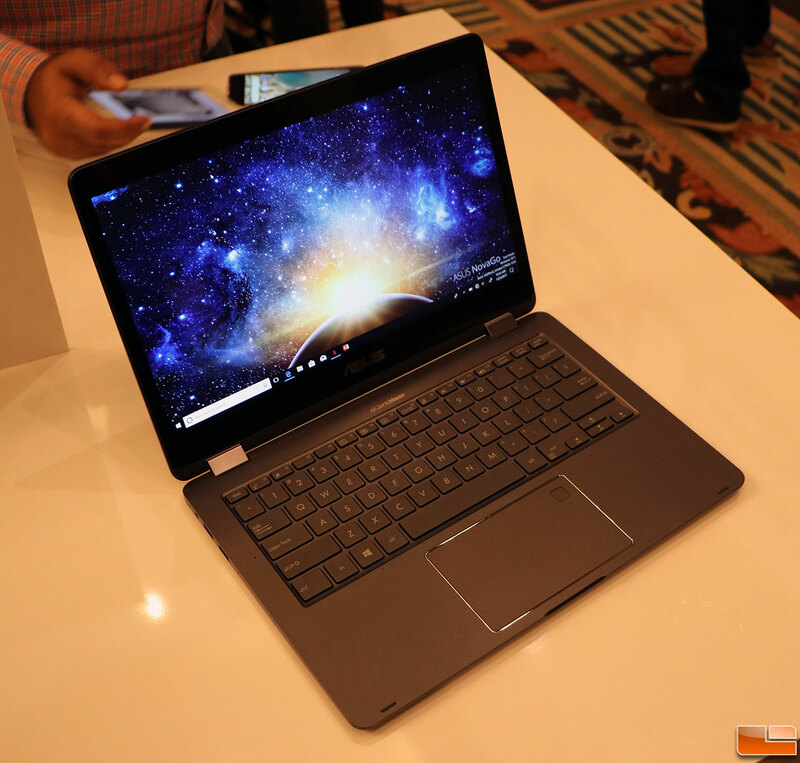 This Octa core processor runs up to 2.21GHz and should have plenty of processing power for normal PC tasks. 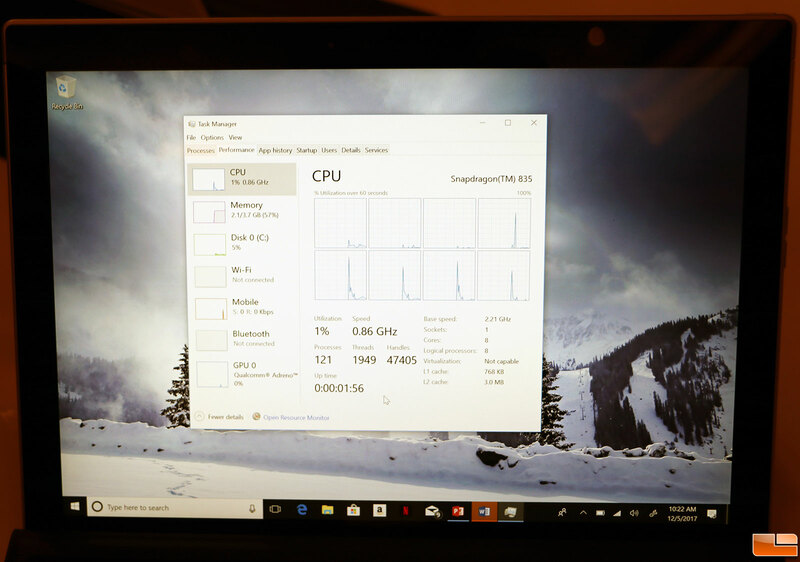 This is a very capable solution for smartphones, but how will it perform on laptops running Windows 10? There’s no hibernation mode, though when you “close the lid” it enters a very low power state. We’ll have to get our hands on one to try out to fully experience the Snapdragon Windows synergy. Hopefully the industry learned from the failed Windows RT product releases and will hit a home run this time at bat. 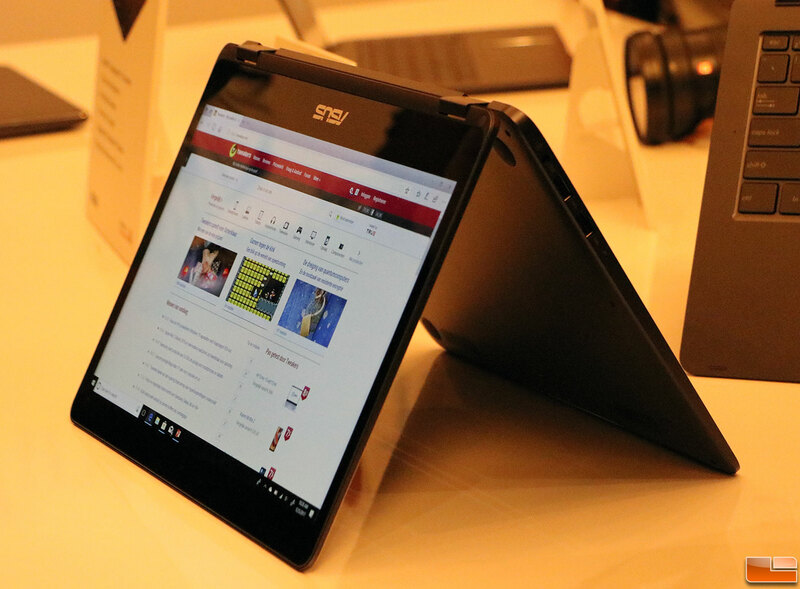 The first retail product we were shown was the ASUS NovaGo 2-in-1 laptop that packs the Snapdragon 835 processor into a sleek 14.9mm thick device running full Windows 10 (shipping with Windows 10S) for complete with x86 app compatibility. 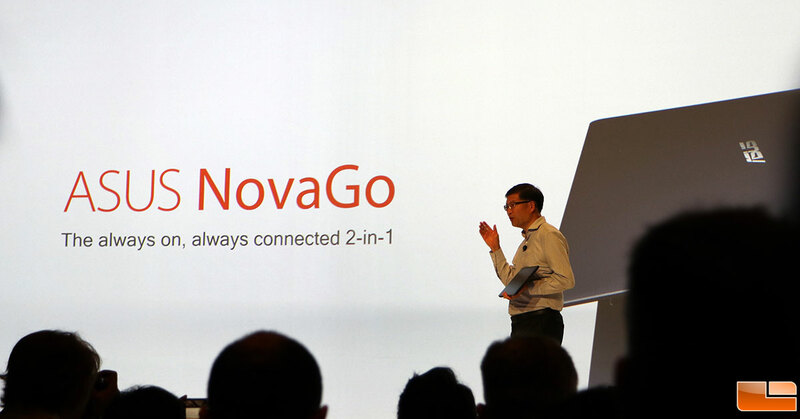 NovaGo features a 13.3-inch Full HD (1920×1080) display with 10-point multi-touch support. When it comes to pricing you are looking at $599 for 4GB of RAM and 64GB of storage or for $799 you can get 8GB of RAM and a 256GB SSD (UFS 2.0). The ASUS NovaGo has 22-hour battery life with over 30 days of standby, which is far more than traditional Intel or AMD powered notebooks. 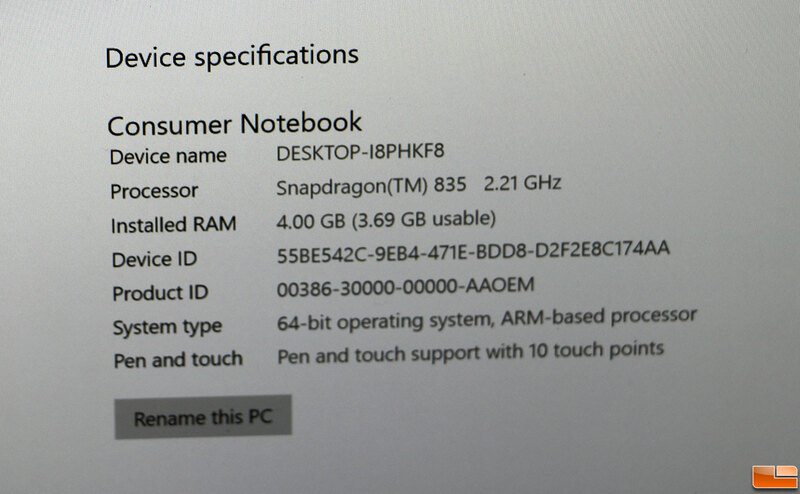 This device looks good and has solid specs for a laptop style device. 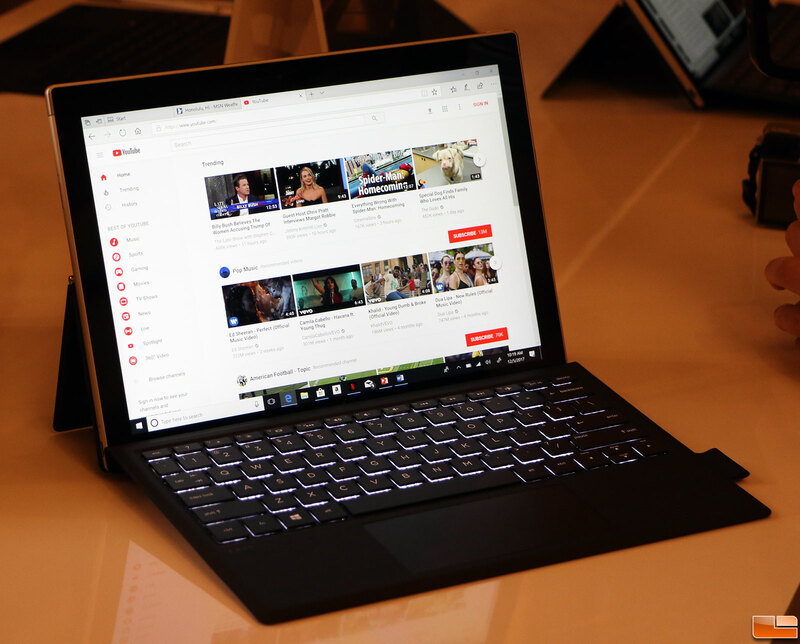 Who doesn’t want a laptop that that snaps on in an instant, lasts up to 20 hours on a single charge, and always connected to the web. 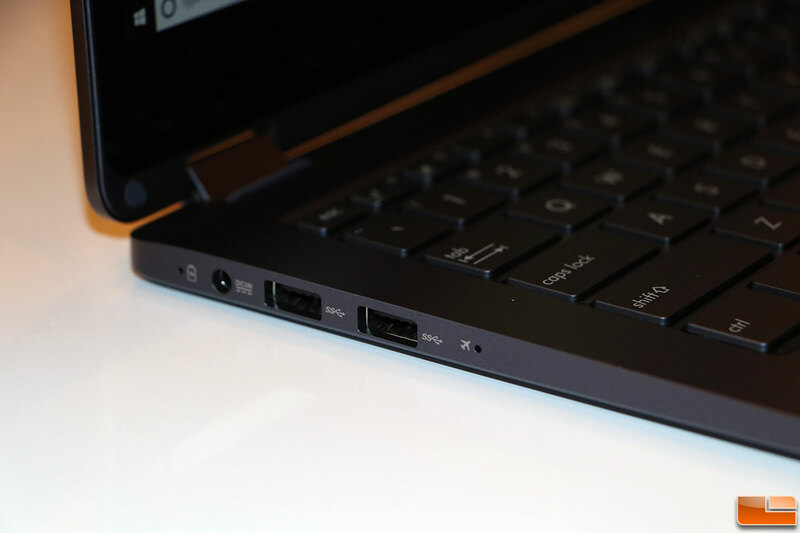 On the connectivity front, inside you’ll find a Snapdragon X16 4G LTE modem for up to 1Gbps broadband speeds, two USB 3.1 Type-A ports, a microSD slot and a single HDMI port. ASUS includes support 4 CA as well as 4×4 MIMO and to top that off there is an eSIM/nano SIM for LTE support. 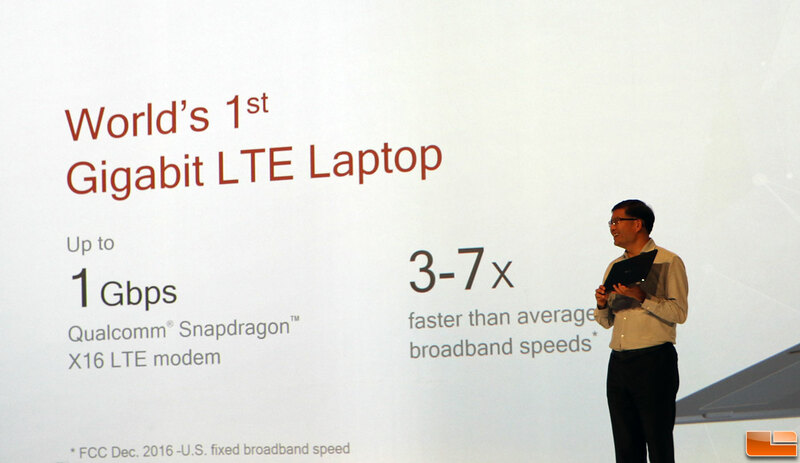 Thanks to the Snapdragon X16 modem you’ll also get Gigabit LTE service where available. 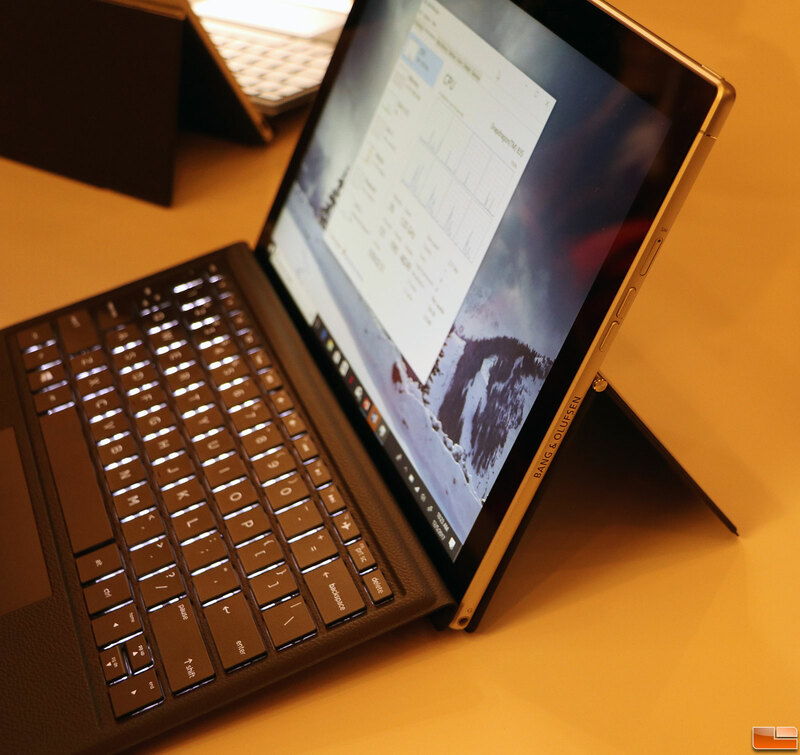 The other device that we got to spend some time with was the HP Envy X2. 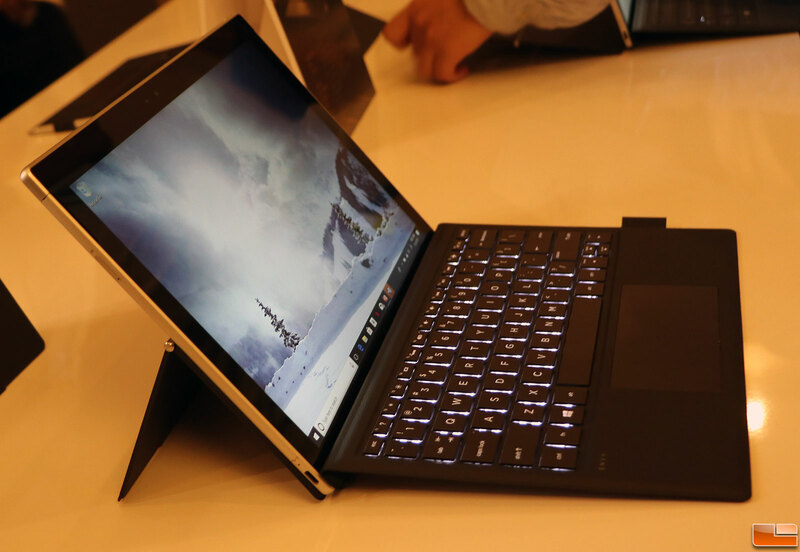 The HP Envy X2 also features the Snapdragon 835 SoC on a device with a 12.3-inch WUXGA+ display that is just 6.9mm thick and weighs 1.54 lbs. 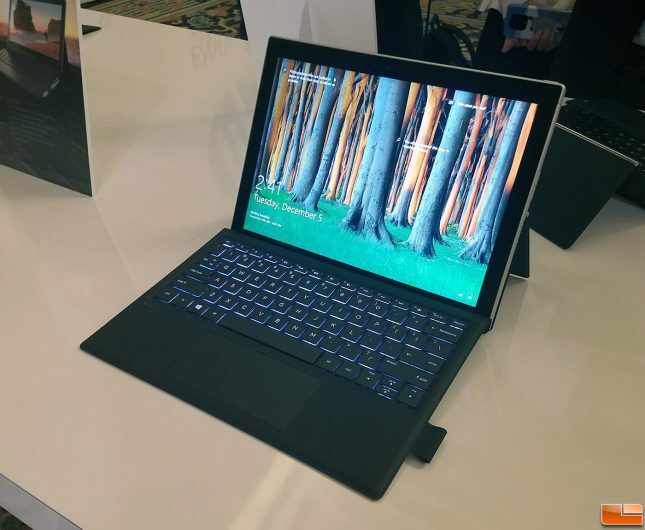 It ships with Windows 10 S with a one-time option to switch to Windows 10 Pro. 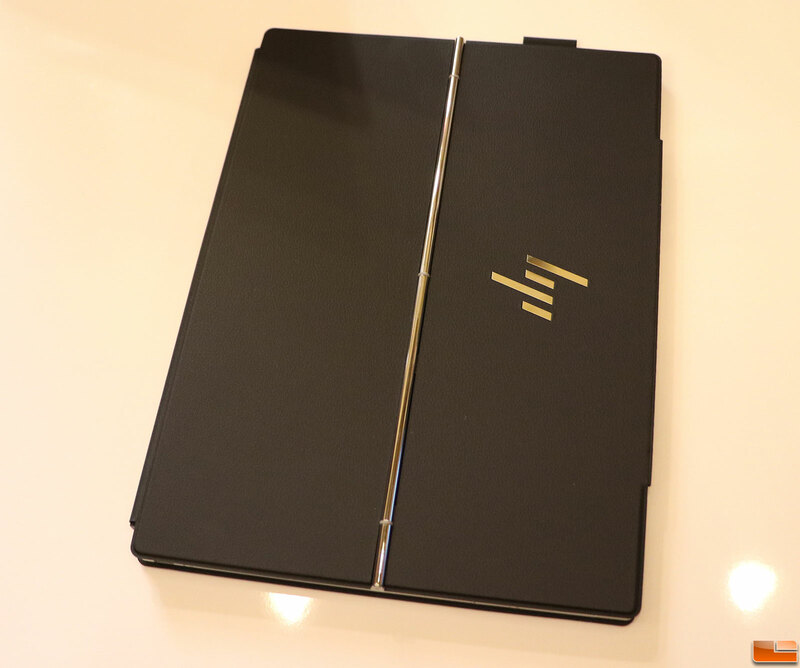 HP touts that this model has up to 20 hours of battery life (up to 700 hours in modem standby mode). 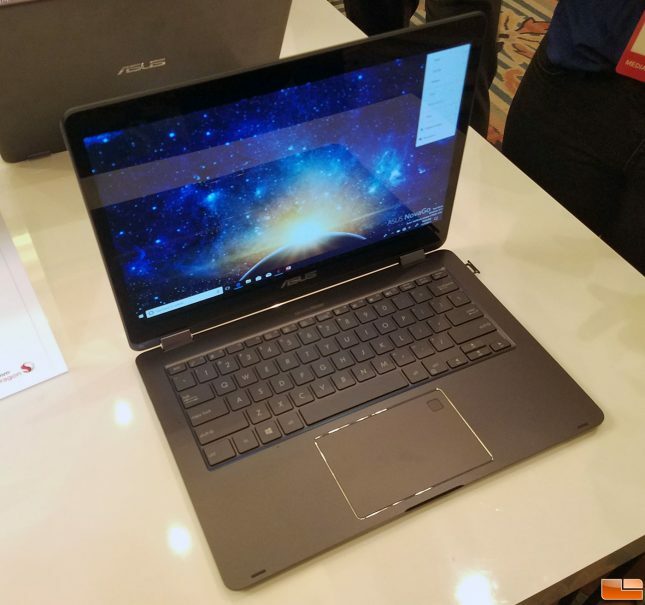 Like the ASUS model it will be available in skus of up to 8GB RAM (LPDDR4X PoP) and 256GB of storage. 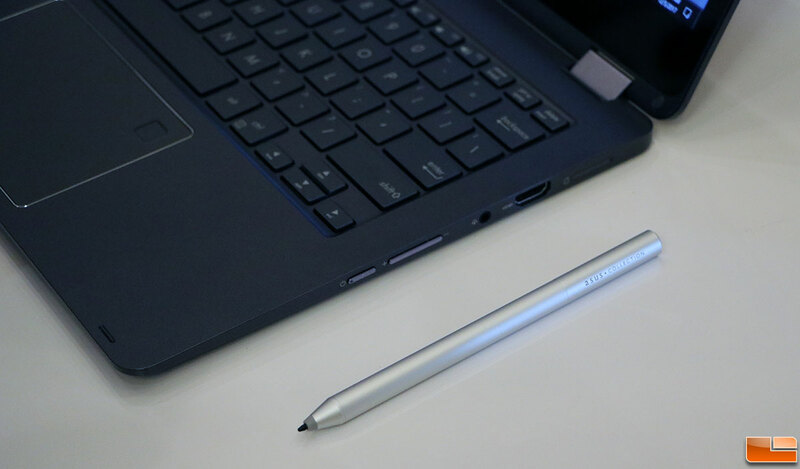 The neat thing about this model is that it comes with a Windows Ink certified pen that creators will enjoy using on the Corning Gorilla Glass 4 covered touch screen display. HP did not disclose pricing of the HP Envy X2, but it is expected to come to market in early 2018. 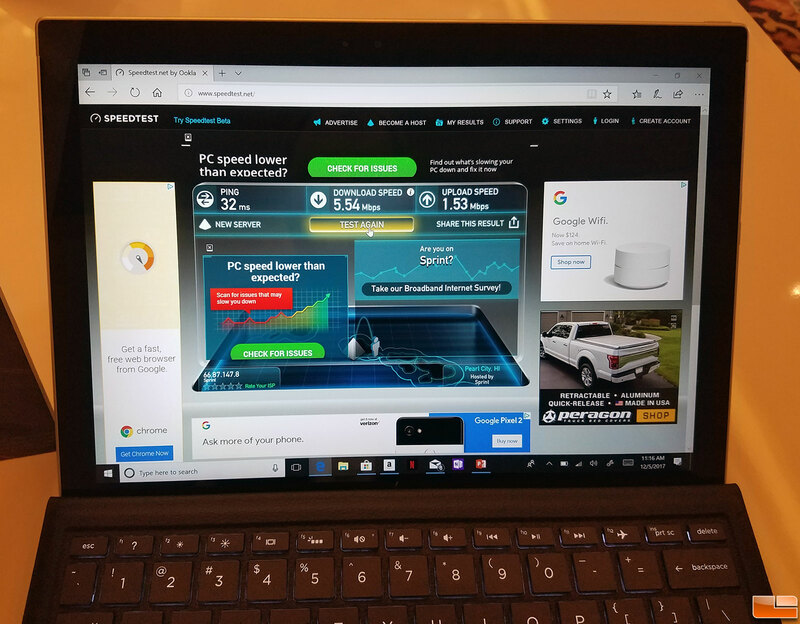 We tried out the Gigabit LTE service here in Maui, Hawaii at the Grand Wailea on the Sprint network with impressive results. 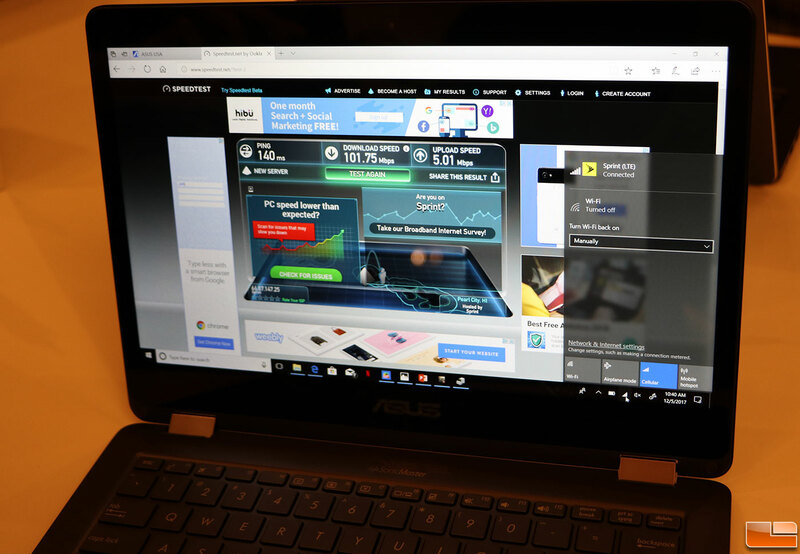 We were getting over 100 Mbps down and 5 Mbps up on the ASUS NovaGo! 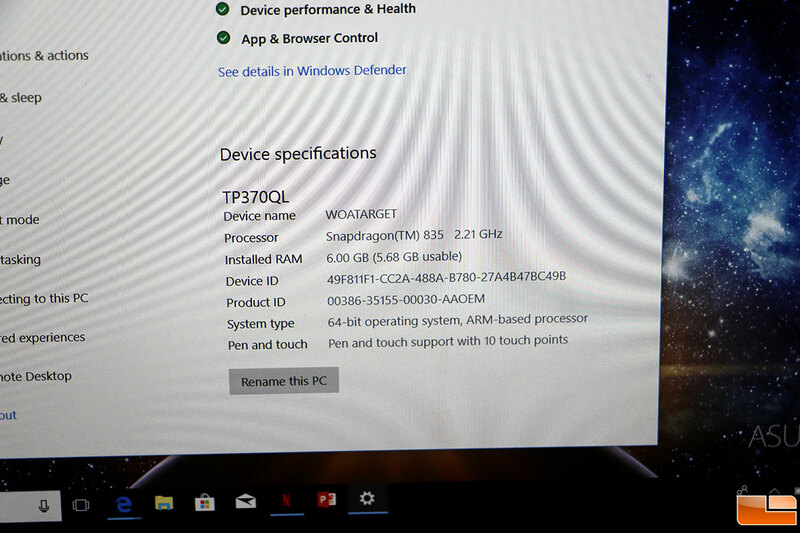 We walked twenty feet across the room and did the same test on the HP Envy X2 and found a lower score. Network traffic varies at any given second, but we were excited by seeing 100/5 LTE service on this pre-release demo units here in Hawaii. We were able to stream 4K video content on YouTube without any performance issues and pages seemed to load quickly despite the 140 ping time we were shown by the speed test. 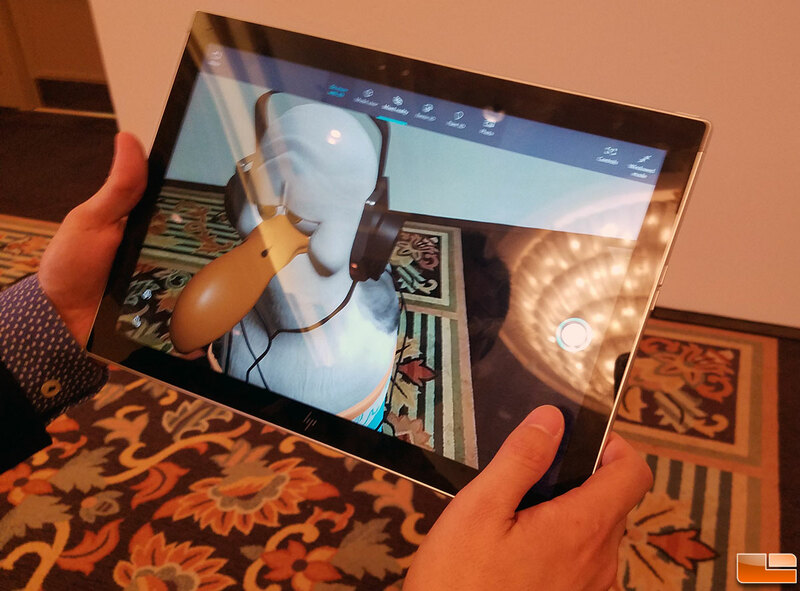 Another demo we were shown was augmented reality on the HP Envy x2 and it looked pretty smooth when we tried it on the white table top and darker flooring. 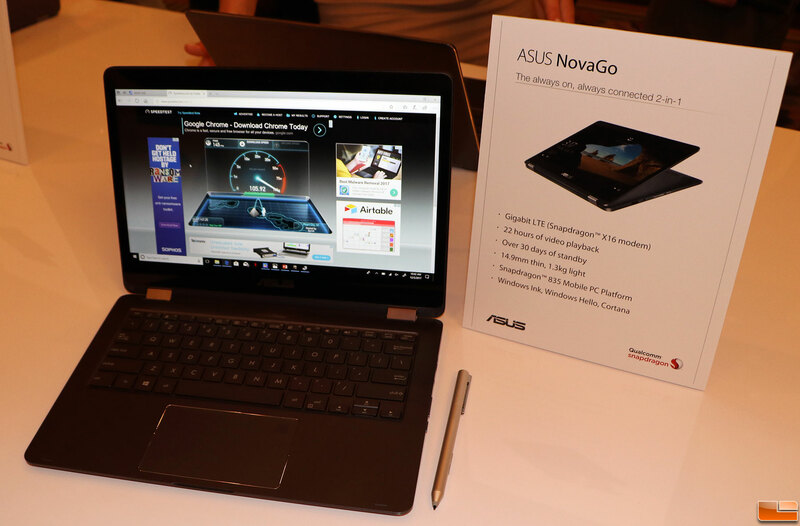 The ASUS NovaGo and HP’s Envy x2 are the first two laptops that pack Snapdragon 835 processors capable of running full Windows 10 (although they’ll ship with Windows 10S) and offer full support for Windows Ink, Hello and Cortana. 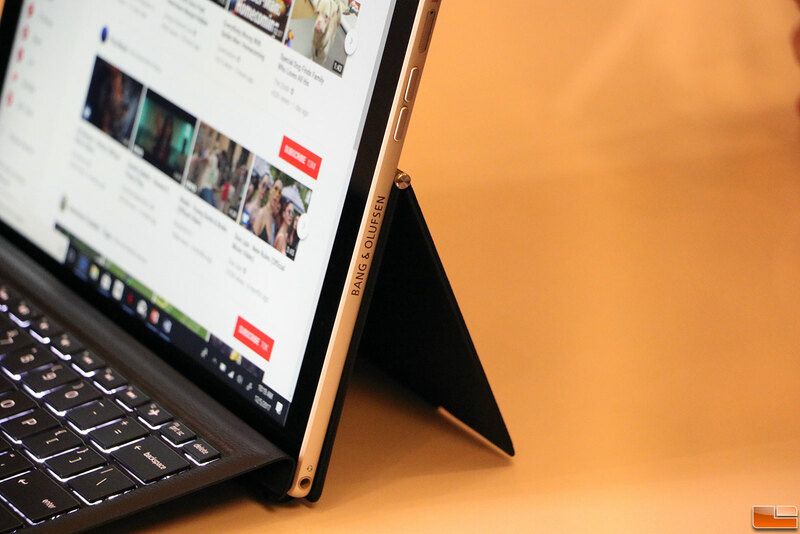 With 20-hour battery live, Gigabit LTE connectivity and price points starting at $599 we think a good number of our readers will be interested in a full review on these devices! 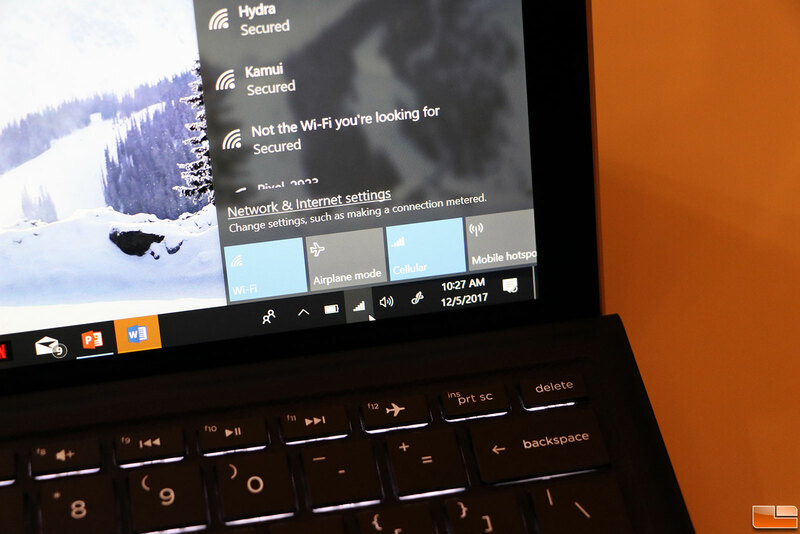 Are you ready for an always on, always connected mobile PC? The Snapdragon 835 SoC is a very a capable processor for smartphones and we are close to finding out how it does inside PCs. If it does well it will be a wake up call for Intel that is also working on an Always Connected PC. Earlier this year Intel announced it would support eSIM in all its existing and upcoming modems, so it is clear they are wanting to move to the Always Connected PC ecosystem albeit a little late.